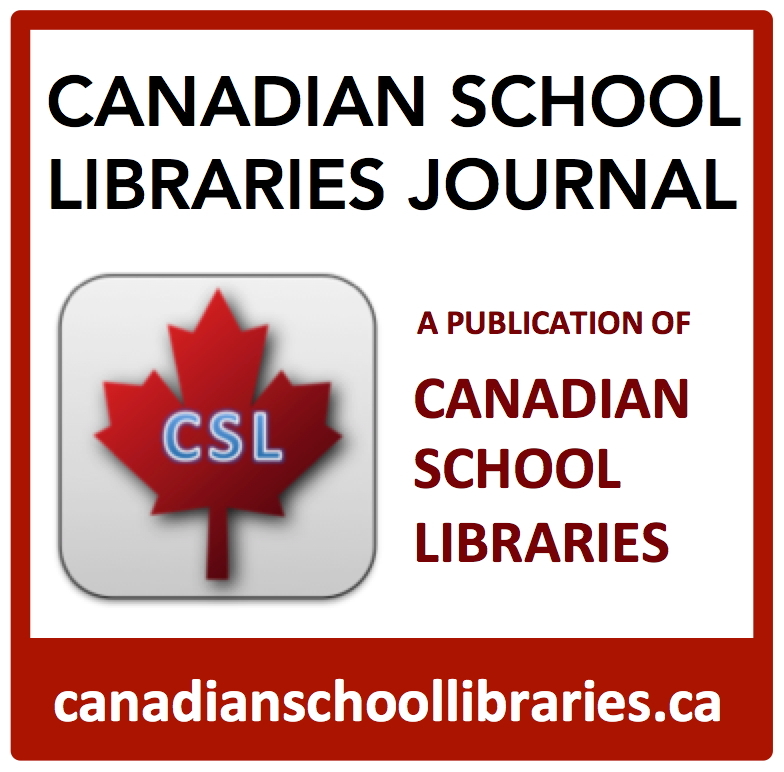 New standards from the Canadian Library Association provide a flexible framework to guide the transformation of Canada’s school libraries. 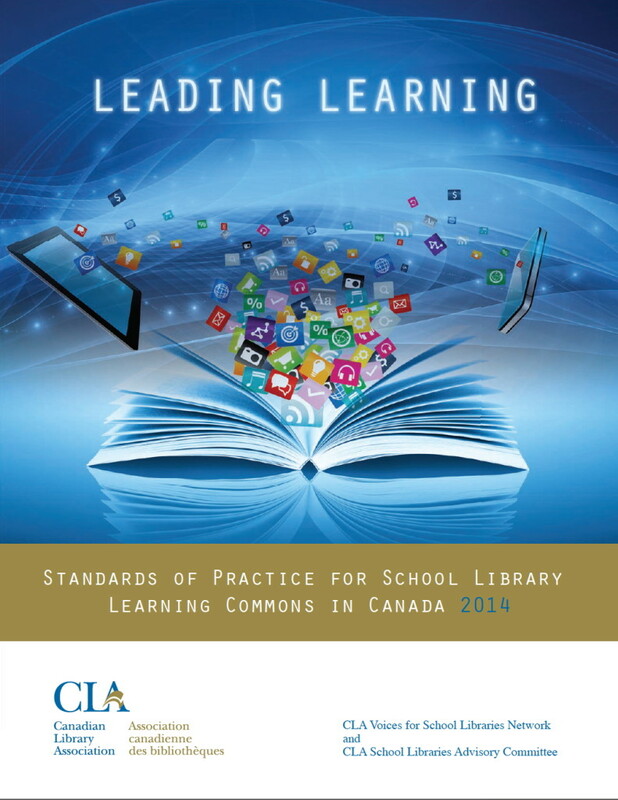 Leading Learning: Standards of Practice for School Library Learning Commons in Canada focuses on capacity building, and provides structure for implementing OSLA’s Together for Learning. 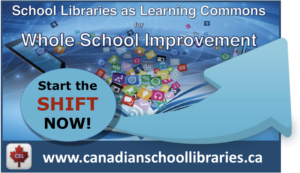 In this session we collaborate to explore practical strategies to create future-oriented hubs of learning, innovation, and knowledge creation in the school library learning commons. 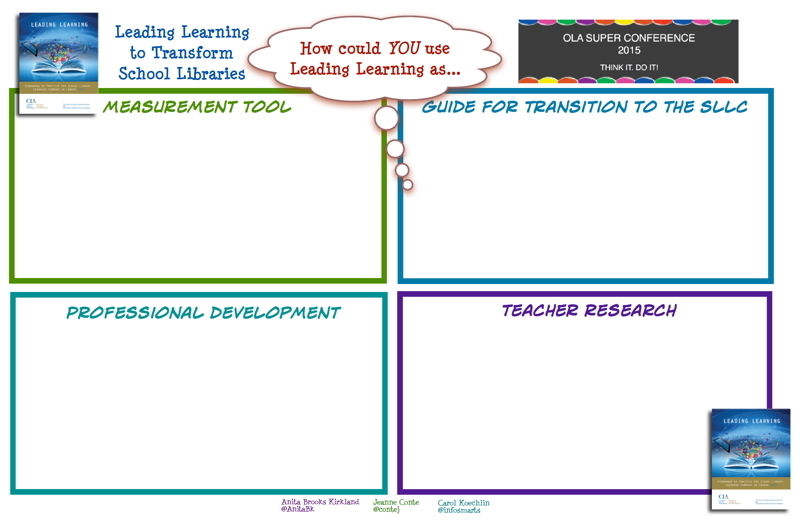 as an implementation guide for transition to a school library learning commons? 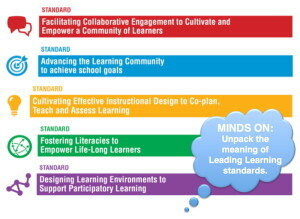 as professional development for teacher-librarians, administrators and school library learning commons teams? 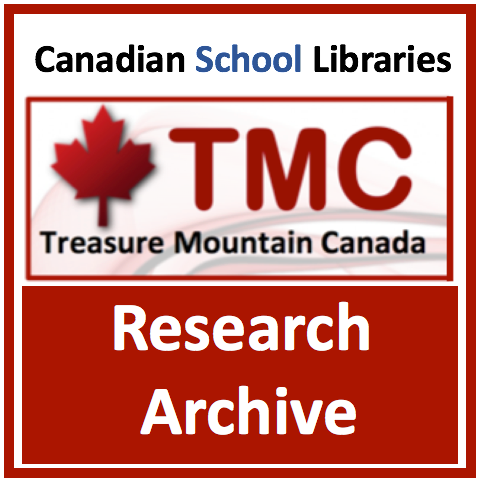 as a support for teacher research? Contribute your thoughts and see our collaborative knowledge grow! Please visit this page to see my contributions to this carousel session.